When it comes to fire protection, rely on Brecco. 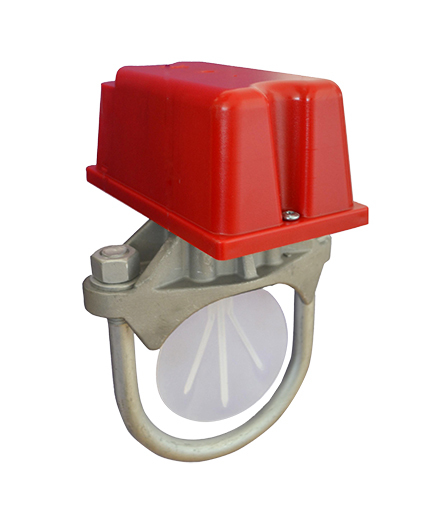 Your premier source for fire sprinkler valves and accessories. Since 1980, Brecco has been providing customers with quality product. Through honest business practices and dedicated customer service, our goal is to build strong and collaborative relationships with our customers. Whether you’re looking for an everyday stock item or a product that seems impossible to find, we are your provider. © Brecco Distribution. All Rights Reserved.